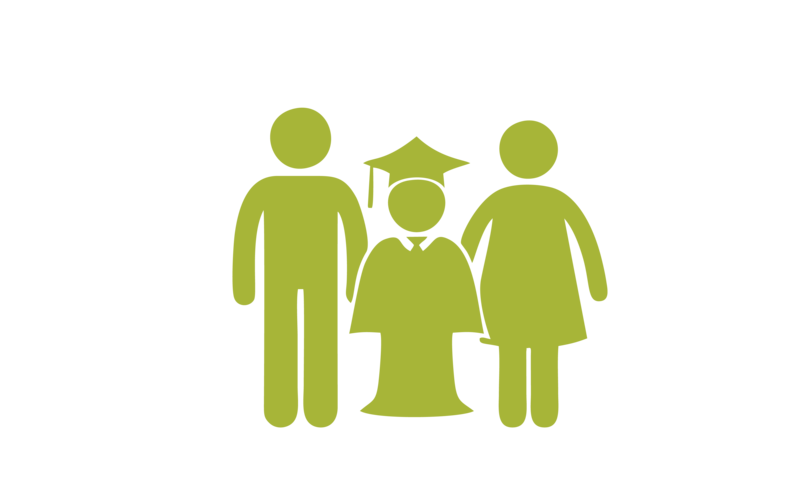 This is mainly a savings plan that assists in providing a lump sum over a period of time for the education of one’s children/dependants. However, if the policy holder dies during the agreed period, the account fund balance plus the sum assured on the plan (outstanding premium as at date of death) is paid to the named beneficiary; but if there is no death, the policy holder gets his total contribution with accrued interest at the expiration of the agreed period. It can also be used as collateral for loan during the policy period from any financial institution, and has a cash value during the policy period subject to policy terms and conditions. The policy offers Tax exemption on proceeds of investment. The policy offers Tax rebate on risk premium of the investment policy in compliance with the section 33 (4) (d) of Personal Income Tax Act. NO. 104, 1993 (as amended). Maximum age at entry is 50 next birthday. Death benefit equals future unpaid annual premium plus Policy Holder balance.